Breast cancer is the most diagnosed cancer in women. In most cases, women diagnosed with breast cancer do not have its history in their lineage. It’s not only diagnosed in women but also men though it’s not familiar with men as it is for women. 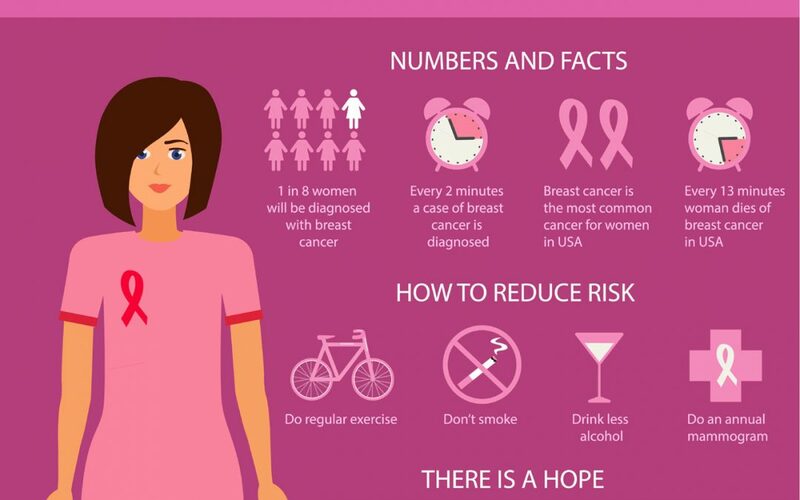 Breast cancer is 100 times common in women than in men. If a close relative has blood cancer, there is a high risk of getting it too. For example, the case where a mother is diagnosed with blood cancer , her mother , daughter and sister are at high risk of getting breast cancer also. Among all types of cancer, per year breast cancer causes more deaths in women than any other disease. Breast cancer is directly proportional to one’s age. 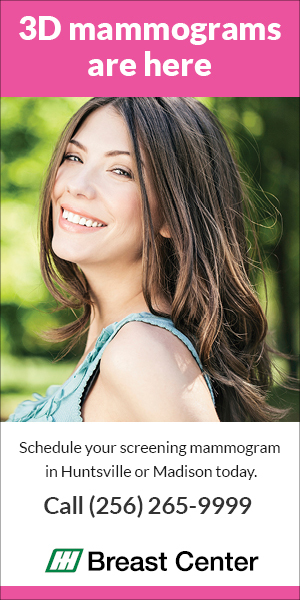 As you grow older the risk of breast cancer increases. 9.it’s two times risky for a woman with dense breast to acquire breast cancer than a woman whose breast density is average. Breastfeeding reduces the total risk of breast cancer. Women who have their menstruation cycle at an early age, have a higher risk of breast cancer. Self-examination detects more breast cancer cases than annual cancer screening. Too much alcohol intake increases the risk of breast cancer. Regular exercising reduces the cancer risk for women. Women who smoke are at a higher risk of breast cancer compared to the non-smokers. Breast cancer increases the overall risk of osteoporosis in women(especially for women following menopause).